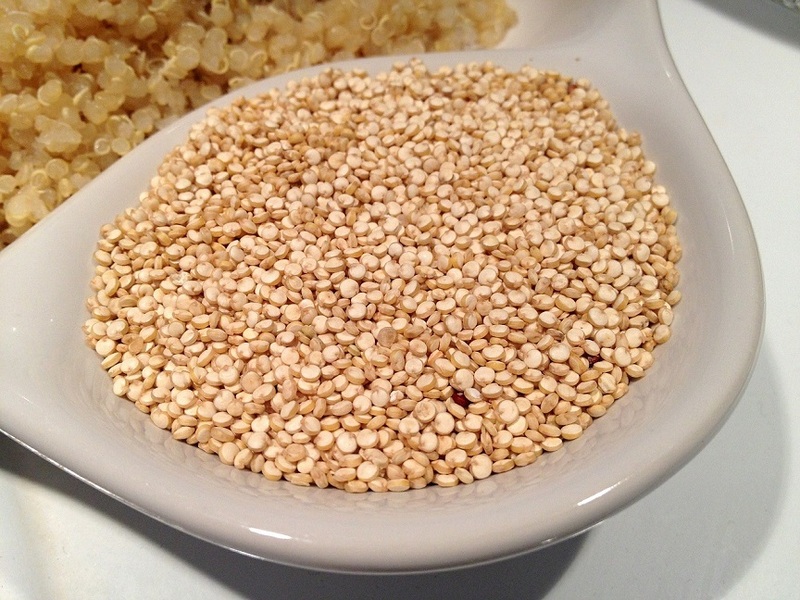 Quinoa is a super versatile food that is easily digestible. It’s full of protein so it can serve as the main component of your meal (with lots of veggies of course). But it’s also a great side dish to complement poultry and fish instead of the usual rice, pasta or potatoes. It’s a great replacement for rice. I LOVE Kristin and her blog Iowa Girl Eats! 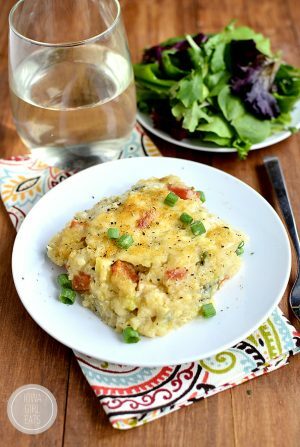 She has so many awesome, healthy, no fuss recipes for families. I especially love this recipe – it’s on my favorites because it has a more interesting take on quinoa. To get the view full recipe, click here.